Taxi owner's of West Bengal wanted to replace their taxi to Maruti Omni. 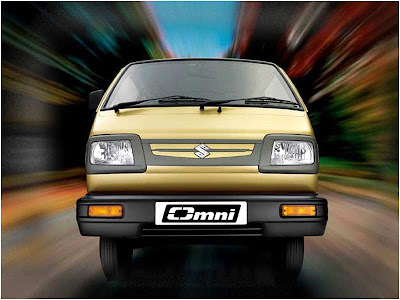 The reason of problems is delay in delivery of Hindustan Ambassador cars, and The west Bengal government has given permission to operate Maruti Omni's. Bimal Guha, general secretary of Bengal Taxi Association, said that taxi owners want permission as option form the government to operate Omni's. Taxi owners has taken loans to purchase new cars, after the government notification to replacement old taxi's. Banks has already given loans for Ambassador but cars are not being delivered on the right time by Hindustan Motors. As a result, 5,000 Taxi owners have to pay EMIs without taken delivery of Ambassador cars, said Ranjit Kundu after the meeting with Transport Minister. Bimal Guha said the transport minister has asked taxi owners to make a request to the West Bengal government.